Gifts For All Your Sacred Moments! Windows of Heaven is your source for Catholic gifts, books and more! 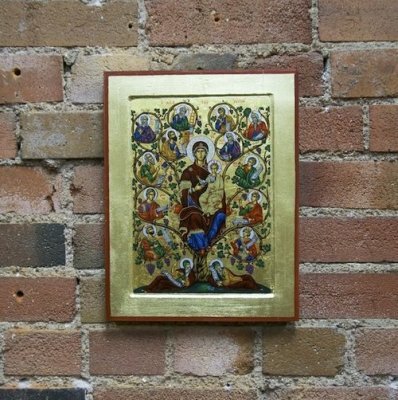 Our beautiful selection of icons and statues will invite you to reflection and prayer. 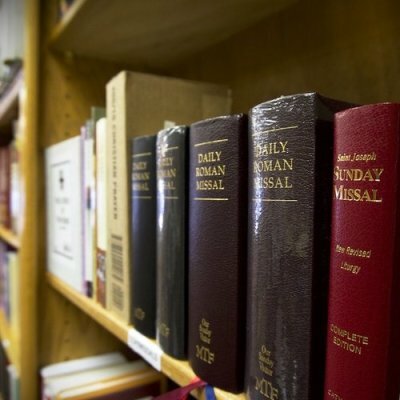 We have a broad selection of well-curated books aimed at deepening your faith and growing your relationship with Christ. 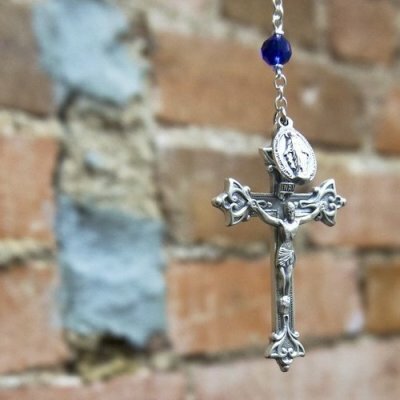 For every occasion we have the perfect gifts, including rosaries, medals, crucifixes, artwork and home decor.